Recently my son had visited an Asian grocery store where he purchased what we consider exotic fruit. 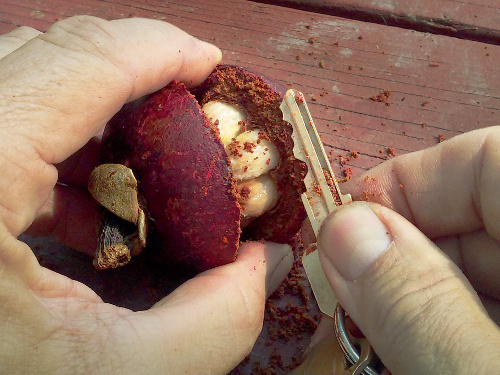 One of the fruits was a mangosteen, also known as a queen fruit. 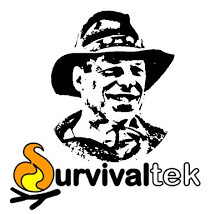 It originates from Indonesia and has a tough thick outer skin, similar in my opinion to saddle leather. It cannot be peeled by hand as one would with an orange. It requires a knife to penetrate it. He shared this at a picnic the day after I had returned from a trip abroad by plane and because of the TSA regulations I did not have my usual pocket knife with me that I normally carry. This presented a problem. Taking stock of my situation I pulled out my keys and examined them. I looked for one that was jagged that I could use as a saw to cut a groove into the outer skin. After some persistence I was successful in penetrating the skin and was able to pull it apart to reveal a very tasty inner fruit that had sections much like a mandarin orange. It’s amazing what a simple tool like a key can accomplish. 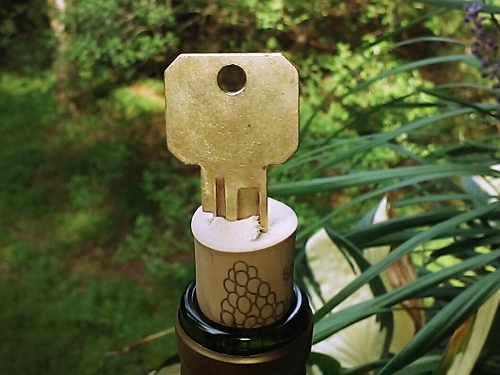 You can even use a key to open a corked wine bottle by pressing it down the center of the cork at a slight angle all the way to the uncut portion then twist the cork slowly while pulling upward and out. I suggest that you use the key that has sharp varied cuts instead of a worn key that is smooth. So next time that you are without a knife for cutting fruits or vegetables, or even a need for a bottle opener, try a key to get the job done. This entry was tagged Cooking, Improvise, Key, knife. Bookmark the permalink.